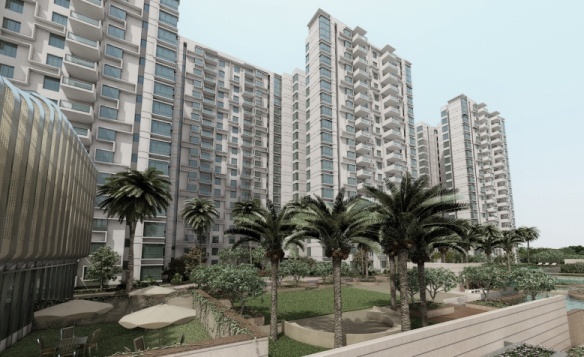 Fortius Infra headquartered in Bangalore was founded in 2013 by Gopi Krishnan, a visionary who had over two decades of experience in the real estate both in India and internationally. Fortius Infra is anchored in enduring values and is committed to ethical standards and transparency the very traits that are held important in the property development industry. Derived from the Olympic Motto Citius, Altius, Fortius (Faster, Higher, Stronger) the term Fortius symbolizes more than just physical strength. It is the strength of imagination, vision and character. Thus Fortius is both, our inspiration and identity. 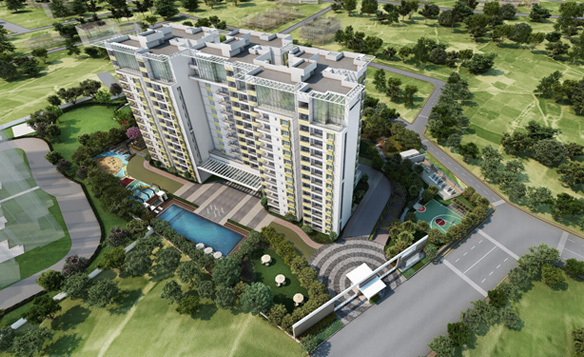 Fortius Infra stands tall today with the maiden project Fortius Waterscape completed nine months ahead of schedule. This is indeed a great saving for the buyers on rentals and EMIs. Currently, under development 'Under the Sun', a villa project in a 30-acre fruit orchard in North Bangalore that features exquisitely designed & individually customized villas. The most attractive feature is that every home will have fully grown fruit yielding mango trees of exotic varieties. 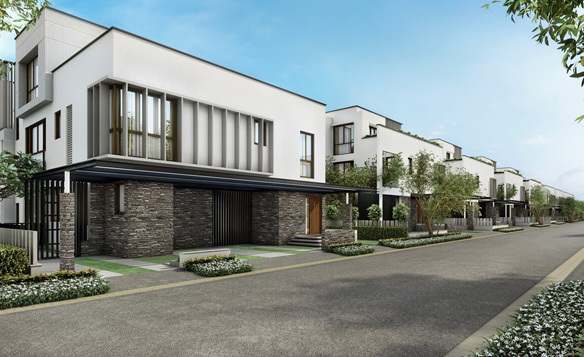 Fortius in association with Sobha developers is launching Sobha lake gardens on an 8.5-acre land parcel situated off Old Madras Road, near Whitefield. The project offers spacious and well-designed luxury apartments of 1, 2 and 3 bedrooms having a contemporary elevation and an expansive club house that will be ideally suited for an urban lifestyle. We commit to abide by ethical standards of functioning and maintain transparency at every level within the organization. We understand our responsibility to ensure that each of our projects measures up to the best quality and safety standards. We will work to develop residential and commercial spaces that can integrate the demands of the resident with the present need to preserve this planet for the future by not compromising on the ecological standards. We believe, a company that is in the business of building super structures, should first lay a foundation of trust and build on it every single day. Fortius has successfully won the trust of not just the customers alone but also the confidence of vendors, financial institutions, associates, partners and above all, of every single team member. In a business that easily allows for cutting corners and compromises, Fortius has imbibed a high degree of work ethics and transparency that percolates down to every single team player. At Fortius, we believe that brand building is a long term exercise that happens with the practice of good business principles and a proven track record. A home is a place that allows for maximum comfort in living. Fortius incorporates in its residences, all features that are required for a secure and relaxed life. Fortius is also continuously upgrading every aspect of the business, using state-of –the art expertise and equipment and involving the best people in the industry to ensure improvement and innovation on a continuous basis. Fortius recognizes the importance of indoor-outdoor relationship and ensures vast open spaces, ample ventilation and light thus reducing energy costs to minimize the impact on the environment. All our projects comply with Indian Green Building Council (IGBC) Standards.